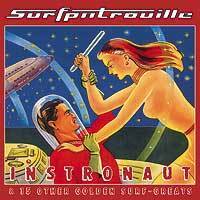 "I don't know how they do it, but Surfpatrouille continues to build more drama and bigger sound into their CD's. Many of the songs seem cool enough when they begin, but as the arrangement builds, they totally engage you. Excellent release!"